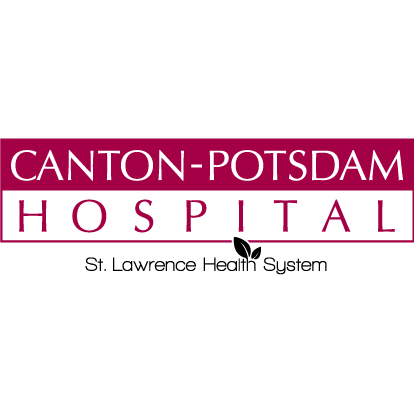 Lukasz Chebes, MD is an interventional pain management specialist and the pain management department head at Canton-Potsdam Hospital. Board certified in anesthesiology and pain medicine, Dr. Chebes completed medical training at the Ohio State University College of Medicine and an anesthesiology residnecy followed by an intervention pain management fellowship at the University of Illinois at Chicago. Dr. Chebes treats patients suffering from acute, subacute, and chronic pain, including painful conditions of the spine and peripheral joints. His comprehensive approach includes both conservative measures and minimally invasive interventional procedures and aims to reduce reliance on medications and more invasive surgical options.